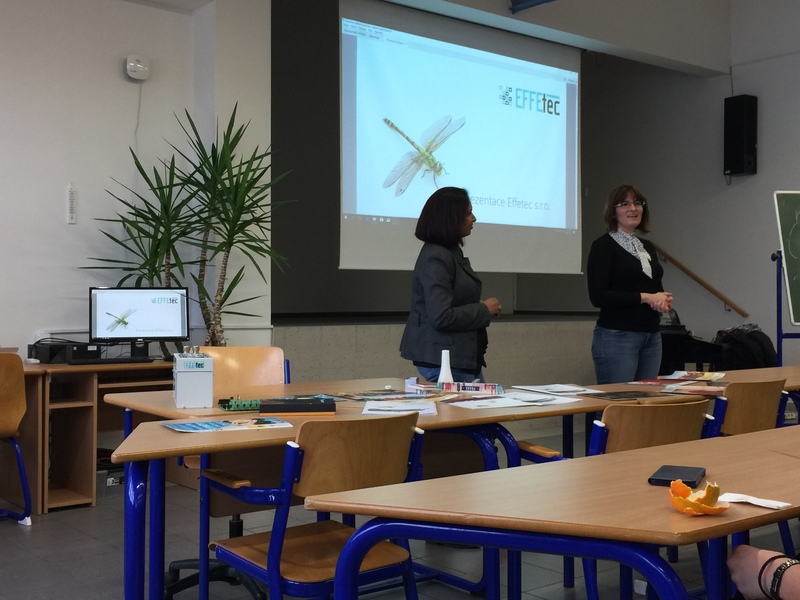 Effetec s.r.o. 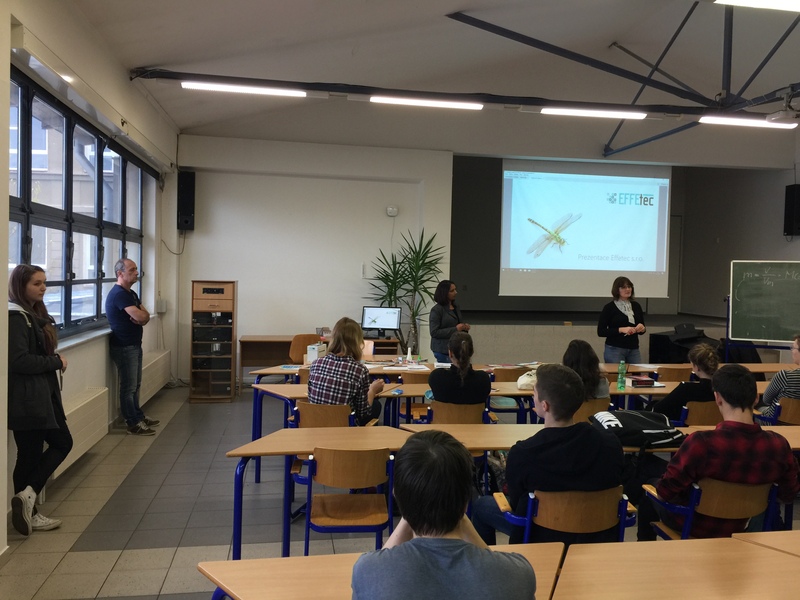 tries to extend horizons to young people - Effetec s.r.o. 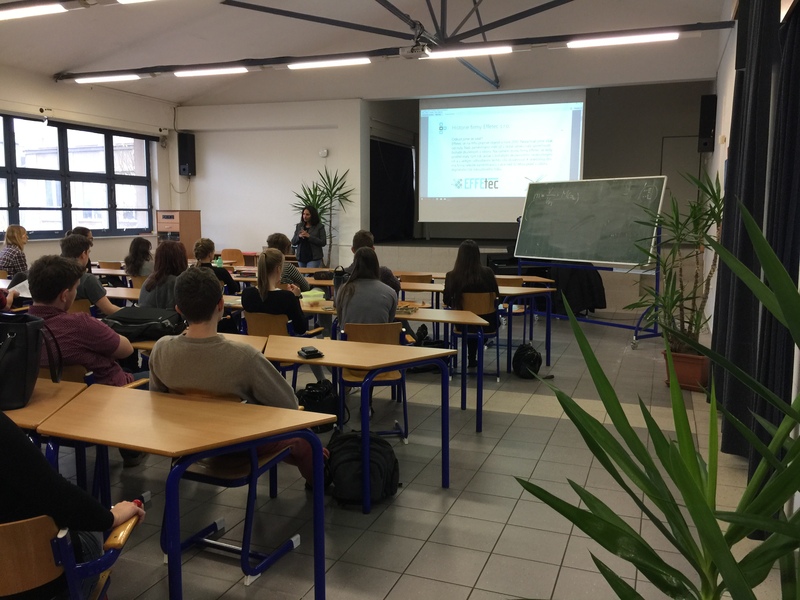 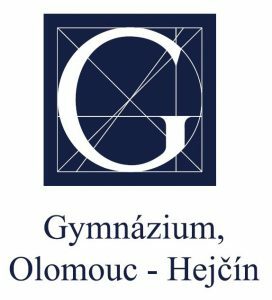 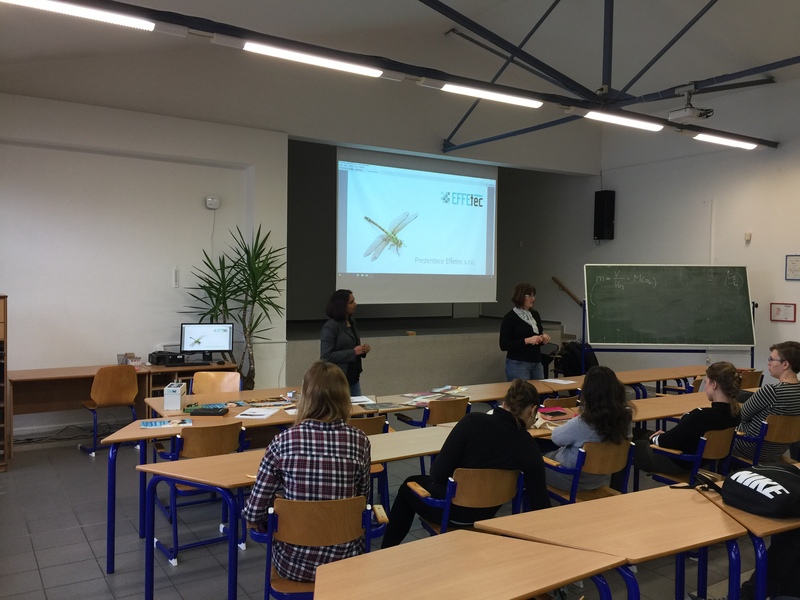 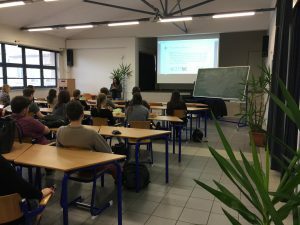 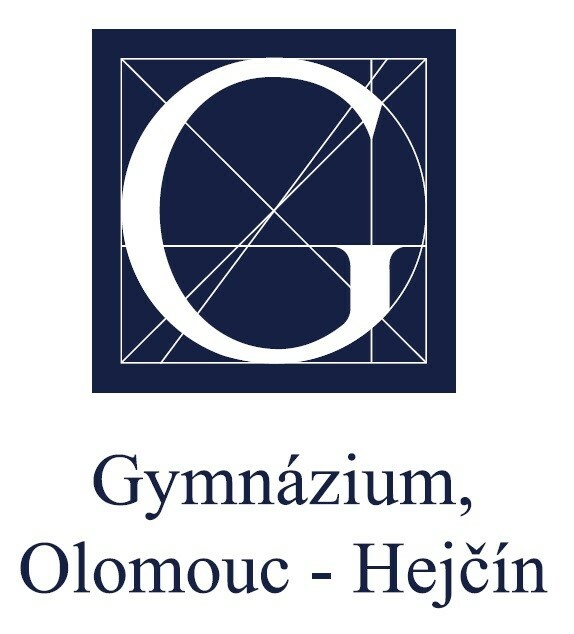 Within the framework of improving the quality of education of Gymnasium, Olomouc-Hejčín, the meeting of GOH students took place on 30 November 2017 with representatives of Effetec s.r.o. 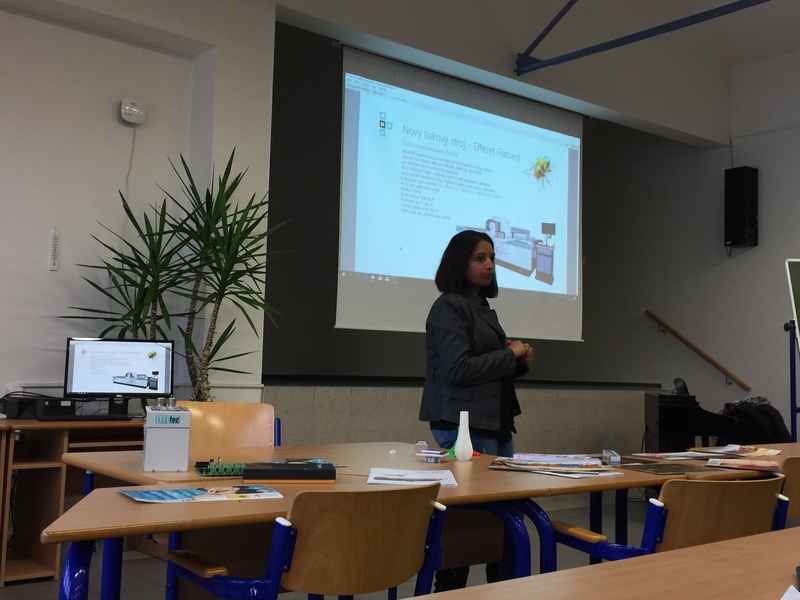 Mrs. Donna Ivy Frantik’s affluent salesperson first raised the question: “Do you seee the print that surrounds us all around?” And then continued with information about Effetec and the presence excited, in particular, as a small company can have the world dimension. The presentation was conducted in English, with expressions like customization – a unique printing technology in which Effetec excels, or Flatbed, a type of printer that Effetec develops and manufactures. The whole lecture was in a friendly atmosphere, which is typical of Effetec. 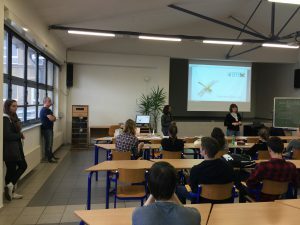 The interpretation was supported by back projections and video projections, which were able to outline the technical terms, which are not so focused on the grammar schools. 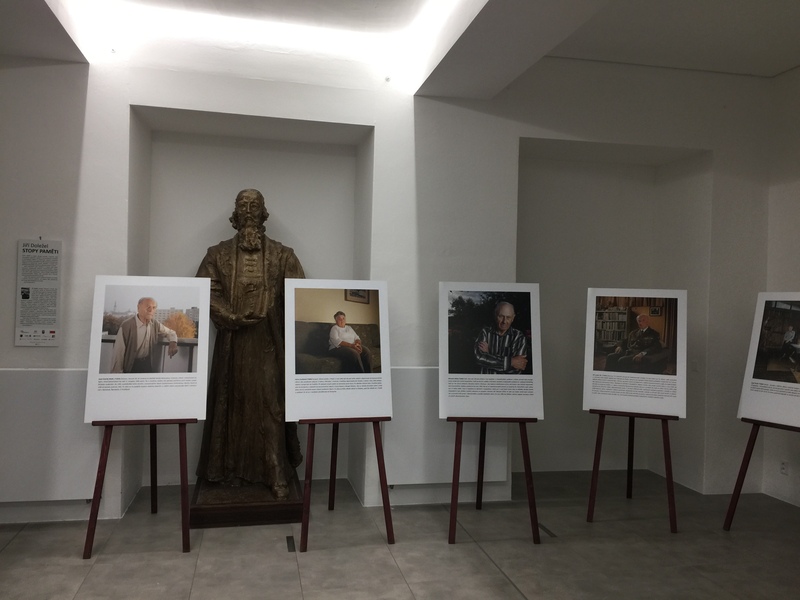 In conclusion, students could ask about the possibilities of modern printing technologies, but also about the possibilities of applying graduates of GOH, they were led to a particular university whose graduation would predestinate them to obtain a job in Effetec and last but not least the possibility of a brigade during the study. 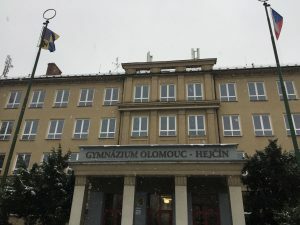 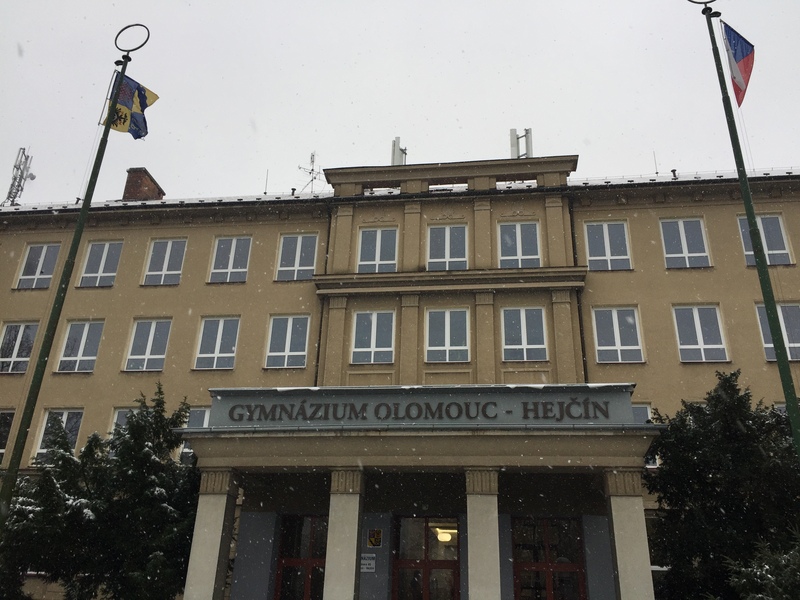 The pupils of the Hejčín Grammar School are very keen and, despite professional terminology, they have had no problem actively communicating and engaging in a lecture. 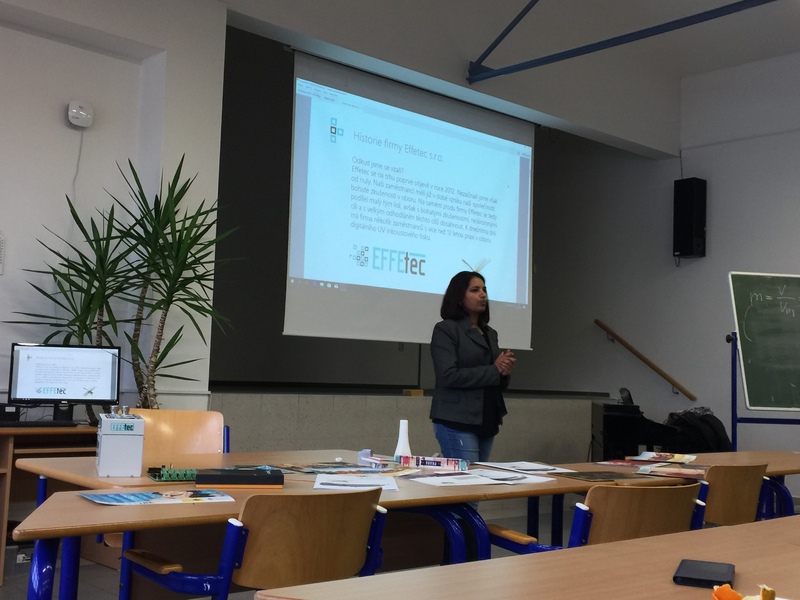 For that, Effetec sends them great praise. 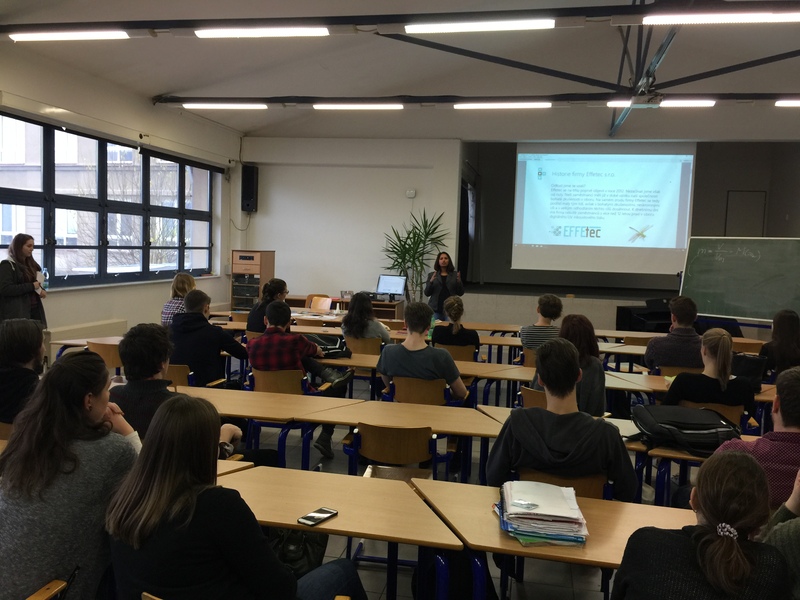 It’s really important for students to meet interesting people from different disciplines. 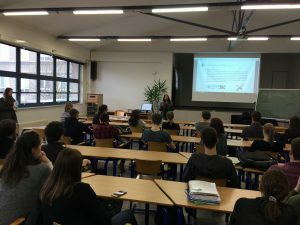 Thanks to these experiences, they can get an overview of job offers in the Czech Republic and abroad. Effetec s.r.o. 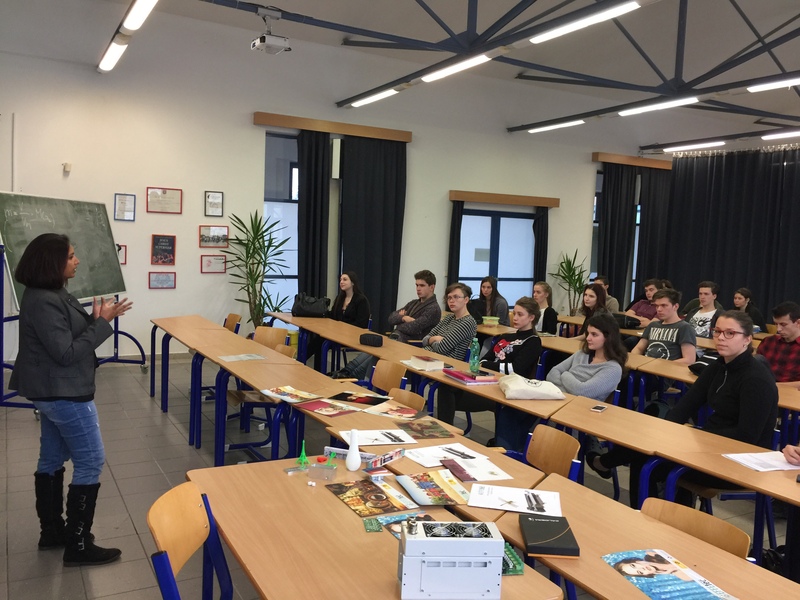 he plans to continue working with schools to extend their horizons to students and perhaps to motivate them and show them their options.